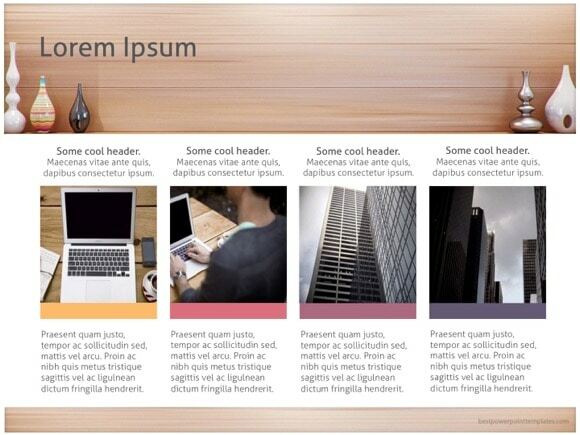 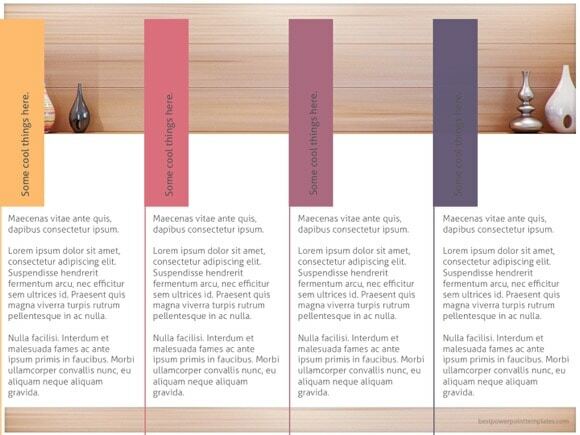 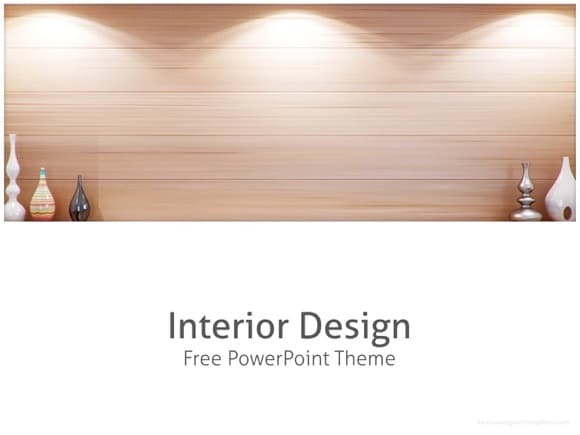 Interior Design PowerPoint template - FREE! 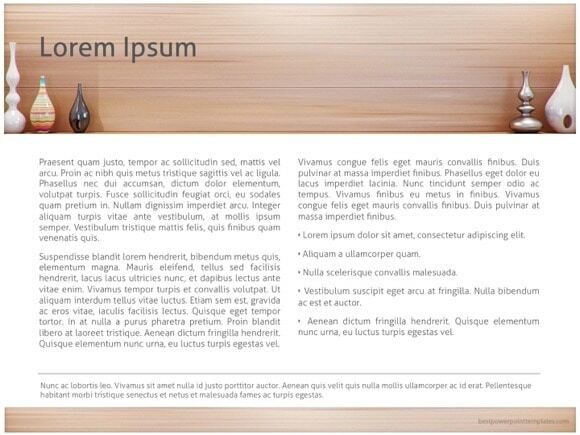 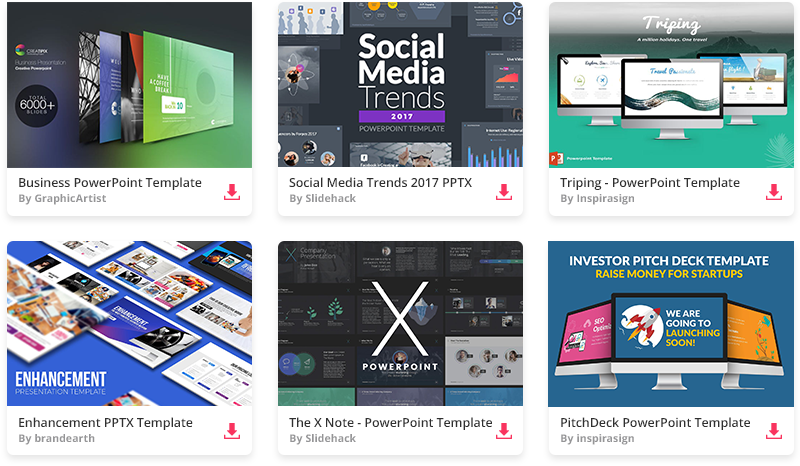 If you are searching for Interior Design PowerPoint template, then this Powerpoint is right for you! 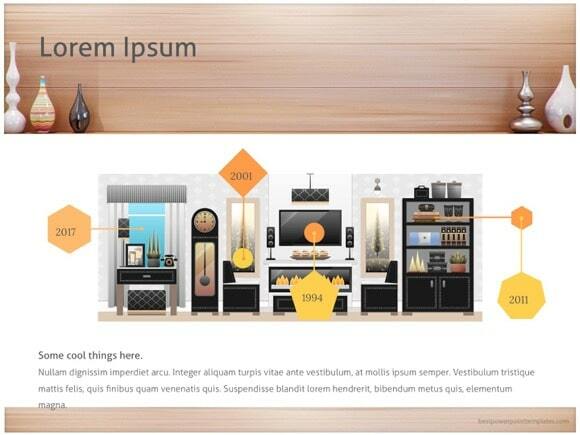 This stunning Interior Design PowerPoint presentation will for sure impress your clients. 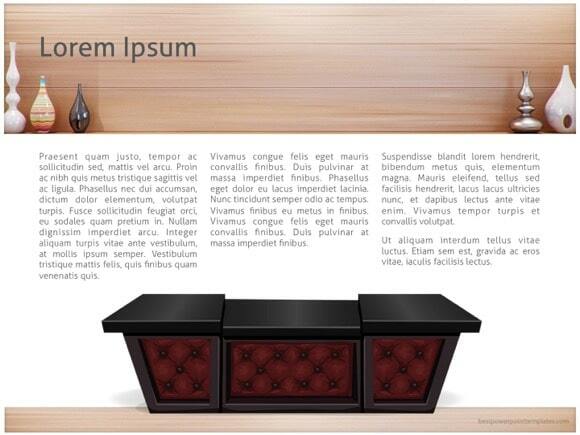 And you don’t need to be an interior designer in order to use this template design. 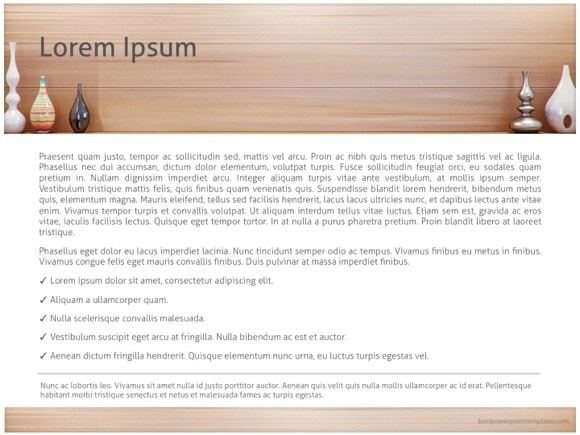 Just modify this conceptual theme for your own needs and download it for free! 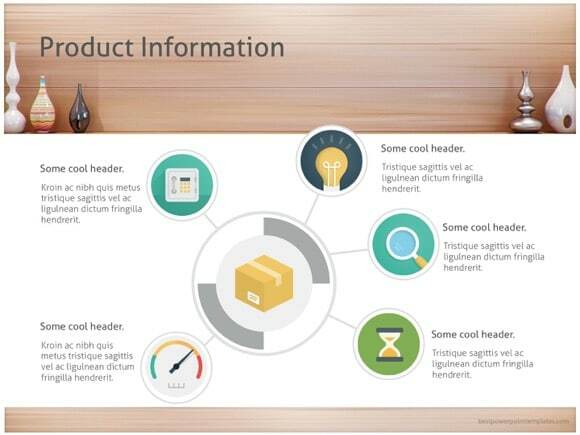 If you download this presentation, please aid us by spreading the word below.